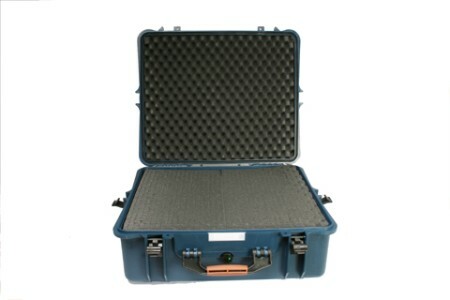 Safeguard Field Production Vault PB-2700F has a cubed-foam, (pick and pluck foam) interior. 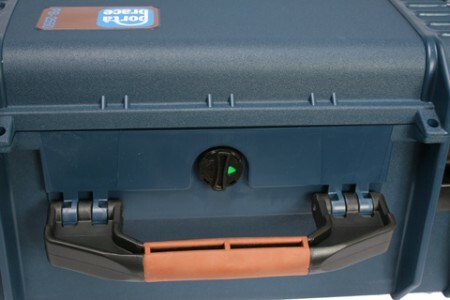 Vaults are watertight, have a pressure relief valve, easy to operate latches, and a comfortable handgrip. 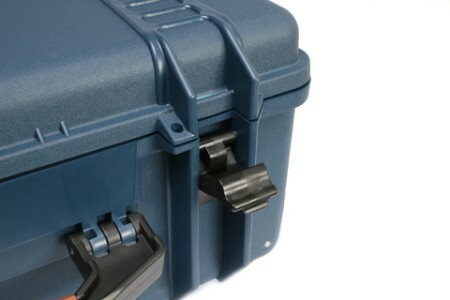 They are constructed with a high-performance hard-resin material reinforced at the corners. 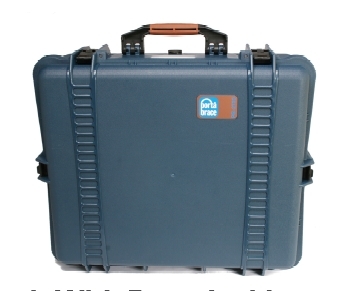 Vaults are ideal for video, audio, and photographic equipment transportation and protection. They are lighter than many comparable brands and save you shipping costs.